When someone passed away, we should pay respect. It’s not because that person has more contributions that yours, or achieve higher than you. It’s because our religion taught us to respect the life of that person in which one has no power to control. Our ‘mohoing/molohing’ also taught us to bow down, and pay our last respect to those who ‘walk’ earlier than us. We cannot actually do anything but put ‘off’ death, so we ritually acknowledge that we, too, will someday join the dead, Rest in Peace, Respect to my dead Homies, etc. Nobody wants to die earlier, so do I. There’s a lot of things to be done, ‘hutang’ to pay, places to go, foods to eat, etc. Sometimes, we almost forgot that life is short; we almost forgot that we need God in everything that we do. Apa kita ingat? Kita selalu ingat banyak mau bayar, di mana mau pigi vacation, tidak mau akun kalah sama si kawan, ikut Unduk Ngadau, kerja belum siap, mengintip status or Instagram orang lain, etc. How many of us would spend a few minutes or a minute (at least) to think about our God, life, and those around us? How many of us would stop from being ‘too-much-of-ourself’? As a general rule, those who do not respect the living also do not respect the deah, and vice versa. 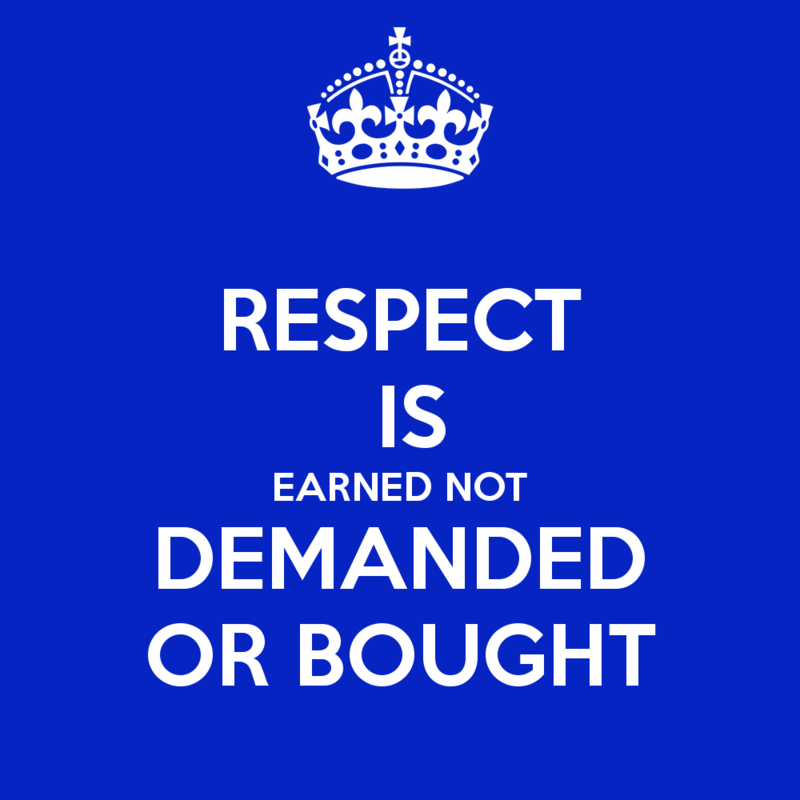 You cannot buy respect, but you can earn it. When you are nice to everyone around you, you will be remembered as a good person. However, when you hurt lots of people, many of them would be happy to see you’re no longer exist in this world. The quantity of your friends will only be known on the day you sleep for eternally. Last but not least, respecting the dead is harmless. In most cases, a dead human being is finally a decebt human being. This is only my two cent. The choice is yours, anyway.